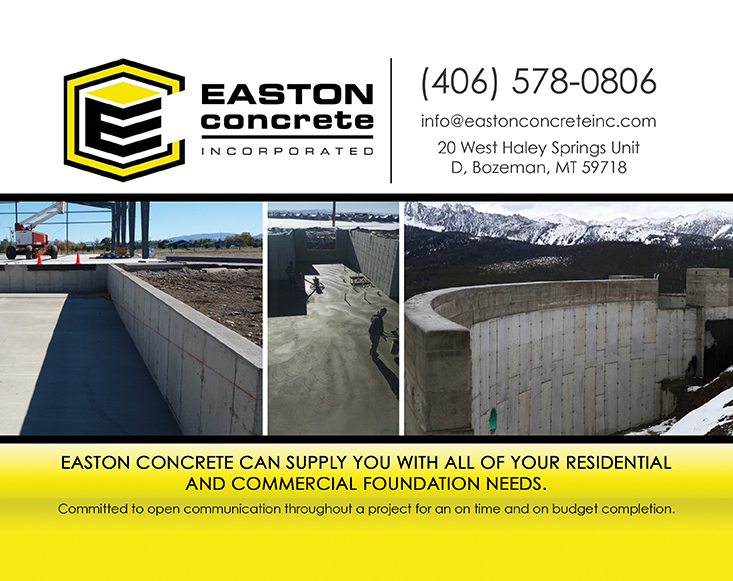 Easton Concrete, Inc. is a team of professionals that have the reputation of consistently producing high-quality work. Our commitment to open communication throughout a project allows for an on time and on budget completion. The use of technology is especially important to our company, as we use computerized takeoff to provide a quick and accurate estimate, and layout is accomplished with a robotic layout station that places your foundation with precision. 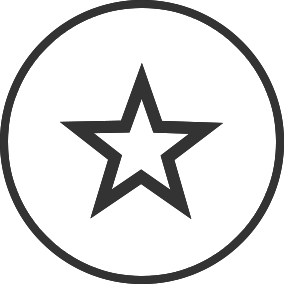 Through years of experience, our company has developed a system for building foundations. It is not uncommon to build a foundation in a fraction of the time it takes our competitors. This is achieved with accomplished crews who are committed to a methodical system and take pride in every aspect of the job.